Kathy Frossard studied nursing and adult education at Illinois Central College, Arapahoe Community College and Regents University, earning a BSN degree. 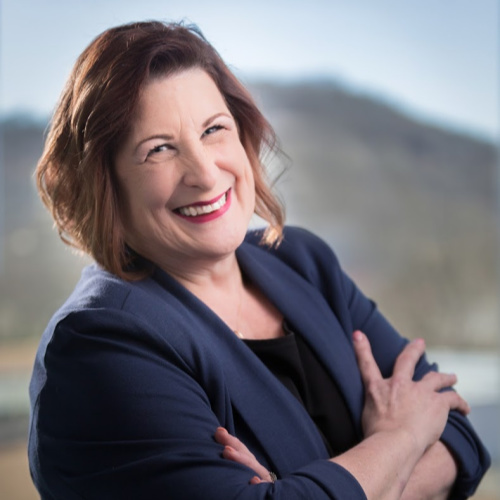 She joined Foundations Recovery Network in September 2017 as Vice President of Marketing and Business Development, bringing with her 35 years of experience in the healthcare industry. Frossard served as a nurse at Presbyterian St. Luke’s in Denver for seven years, as director of staff development at Summit LTC Care Corp for 10 years and as a sales professional and leader with HealthStream, Inc., for 19 years, where her most recent title was senior director of sales.